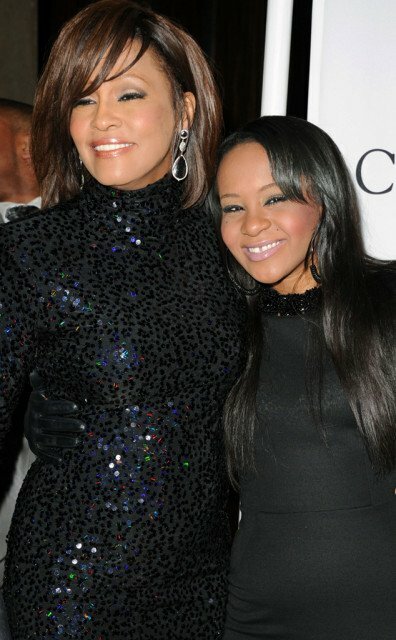 Bobbi Kristina Brown, the daughter of late Whitney Houston and Bobby Brown, has been found unresponsive in a bathtub at her Georgia home, police say. Bobbi Kristina Brown, 21, was found by her husband Nick Gordon and a friend, police said. They immediately started resuscitating her until police and medics arrived. Police and rescue personnel arrived at the home, north of Atlanta, at 10:25AM and performed “life-saving measures” before Bobbi Kristina Brown was brought breathing to the nearby North Fulton Hospital in Roswell, near Atlanta. Whitney Houston was found dead in February 2012, aged 48, in a bathtub at Beverly Hilton Hotel in Los Angeles. A post-mortem examination later concluded Whitney Houston died of accidental drowning due to the effects of cocaine use and heart disease. Few details about the incident involving Bobbi Kristina Brown were immediately available, and police said they were investigating.